There have been some different bits of artwork remodeling done to Dreamcasts and the like in the past, but one that recently grabbed out notice here at Wrecks, was a piece done using some of the Sonic Adventure official artwork, with some added touches. You can click the links below to see all five images. They are amazing. 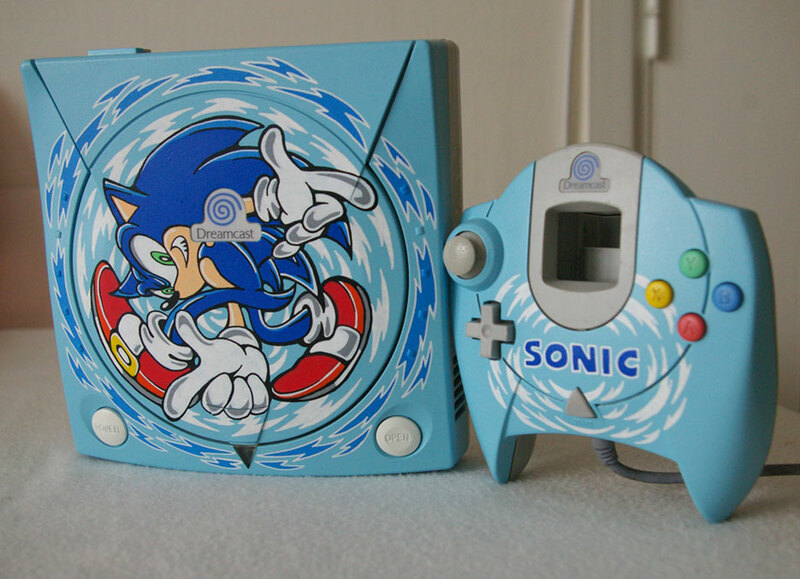 Source: Custom Art Blog via Girl Gamers UK. Bloody hell I want that!! How is this even done? You can’t exactly iron a transfer on can you?